Choose from a wide range of hands-on experiences to help you feel confident, inspired and creative in the kitchen. 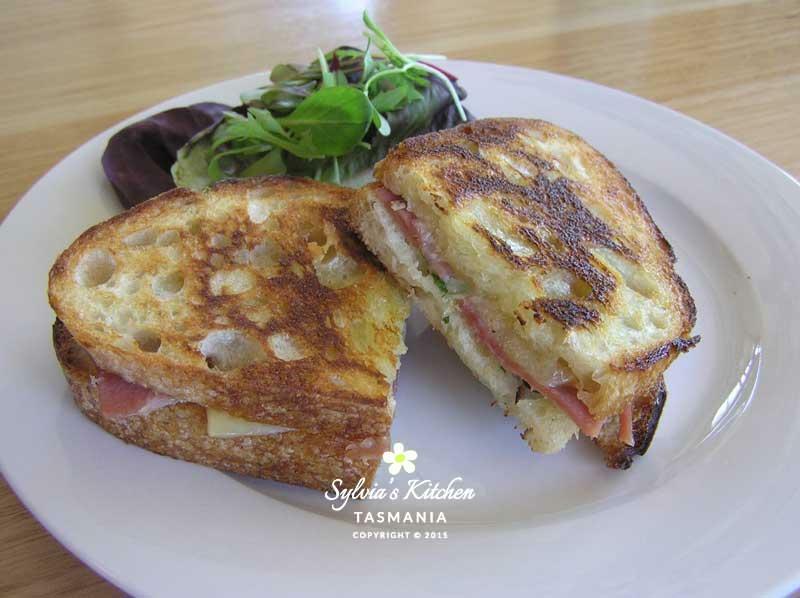 At Sylvia’s Kitchen Tasmania we like to provide you with as much information as possible to help you choose cooking class experiences that are right for you. Classes are designed for teenagers and adults alike and cater to all levels of cooking ability and skill. Enjoy delicious nutritious fresh food. 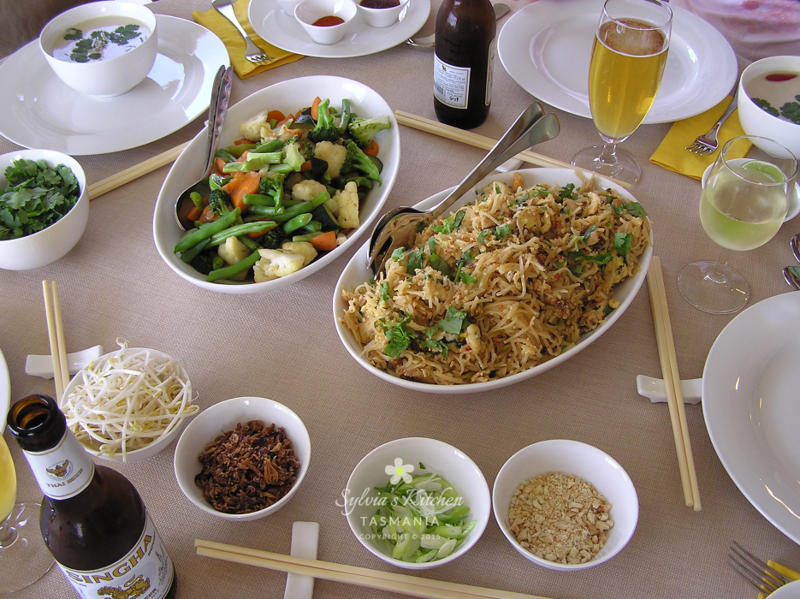 We are passionate about diversity in the diet and teach a variety of interesting and different cuisines. Learn about portion control in recipes that have been designed to minimise carbohydrate, sugar, salt and saturated fat, but remain high in exciting fresh flavours and good nutrition. Choose from a wide range of enjoyable hands-on experiences including gluten free, vegetarian, low carb classes and more. Below is a summary of what we offer. Please scroll through this page to learn about our unique cooking classes with a difference. If you have any questions, please do not hesitate to ask. Contact us at [email protected] or give Sylvia a call on 0407 290 766. She’s always happy to help. Class numbers are small. Book early to avoid disappointment. We help solve your mid-week meal dilemma by providing you with a cooking experience with a difference. 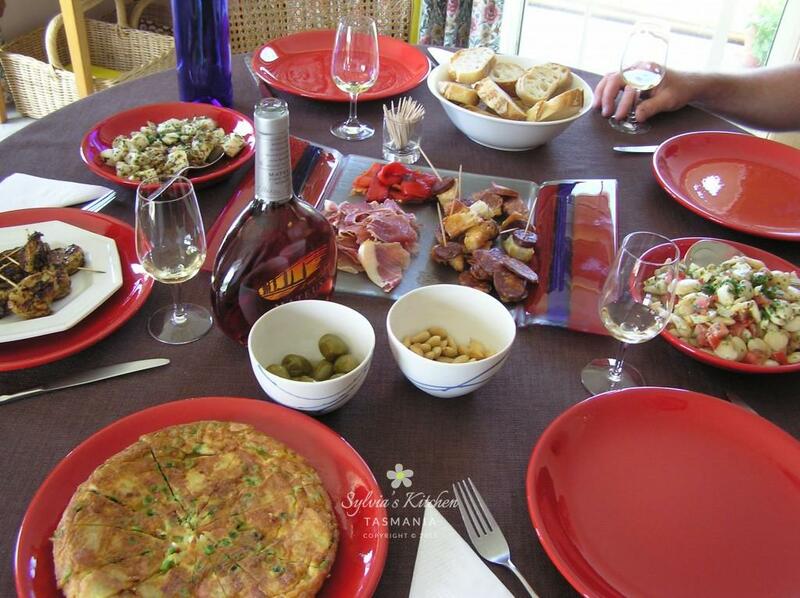 You not only learn the skills to produce a delicious balanced meal but sit down to enjoy dinner with fellow food lovers. Take the opportunity to step away from your kitchen for an evening, relax and come to ours for a stimulating learning, cooking and dinner experience. In these hands-on classes you will also receive fool proof recipes and notes to take home. Enjoy a Wednesday Winner Dinner with us. We help you enjoy cooking even more by inspiring you through a range of menus and cooking experiences with a difference. You can escape for a morning or afternoon, relax and enjoy a sensational learning, cooking and dining experience. These hands-on classes are more in depth and extensive than the Wednesday Winner Dinners but still include a sit down meal with fellow food lovers. You will receive extensive fool proof recipes and notes to take home. Enjoy a Saturday Sensational Menu with us. If you wish to have a Private Cooking Class experience with your own small group of food loving friends please make your choice from our available classes, then just Contact Sylvia and we can make it happen for you at your convenience. It’s that simple. An ideal choice for birthdays, newly-weds, social groups, men’s groups, etc. Practical hands-on workshops including knife skills, food hygiene, pantry staples, kitchen design, kitchen essentials, sauces, baking and more. Cook deliciously simple easy dishes to share in class. 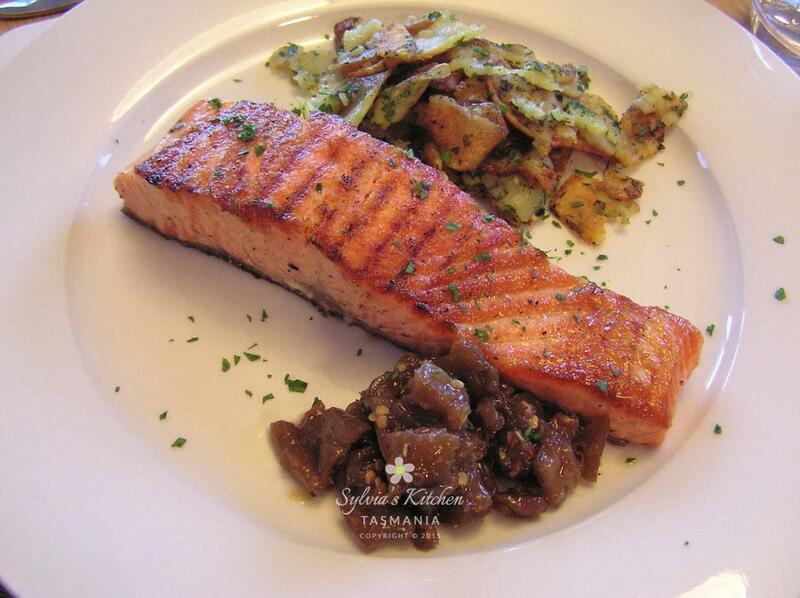 As with all our cooking classes, these recipes and meals are designed for everyday living and entertainment. Especially developed for those needing to learn the basics. Young and old, couples, newly-weds, teenagers, young people leaving home to live on their own or off to university (you don’t want to see them living on two minute noodles) or anyone wanting to get back to the basics. Here you can enjoy a very special personalised Tasmanian Food Experience through a catered lunch or dinner or a cooking experience with farm visit, tour or informative presentation by the producer complemented by a cooking class and lunch. For locals who want to “Live Like a Tourist” and for visitors to our beautiful island State. Get together a few friends and enjoy a unique personal experience meeting and talking to local Tasmanian producers, connecting and cooking with their wonderful produce. 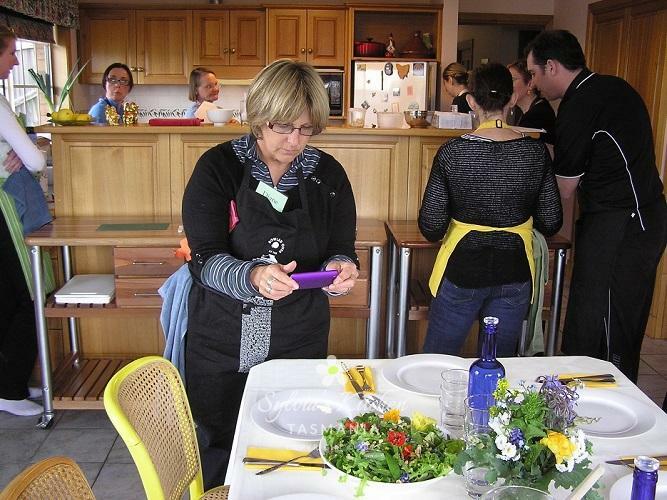 Contact Sylvia for enquiries and view our Cooking Class Timetable for ideas.